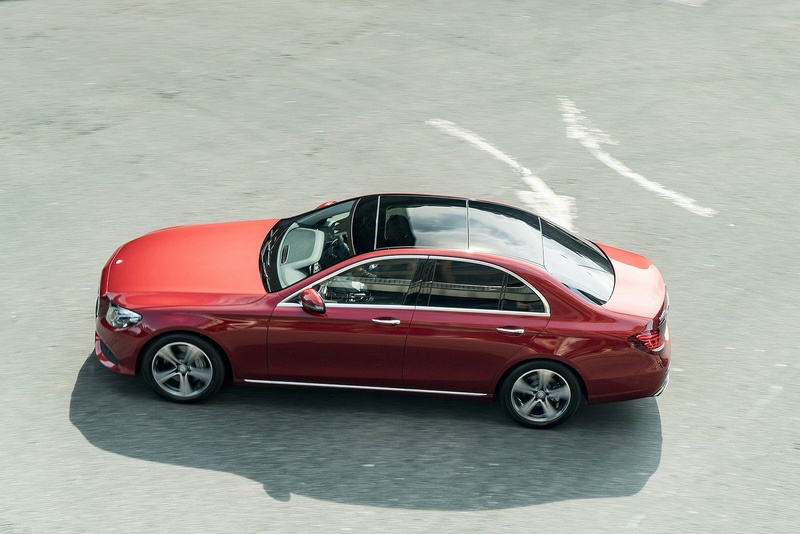 Taking inspiration from the iconic S-Class, the new E-Class adopts sleek lines and powerful styling no matter which model you go for. 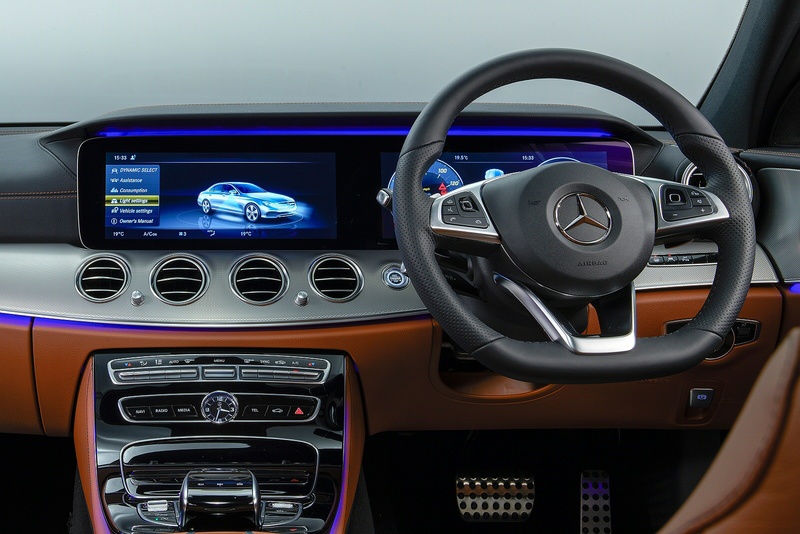 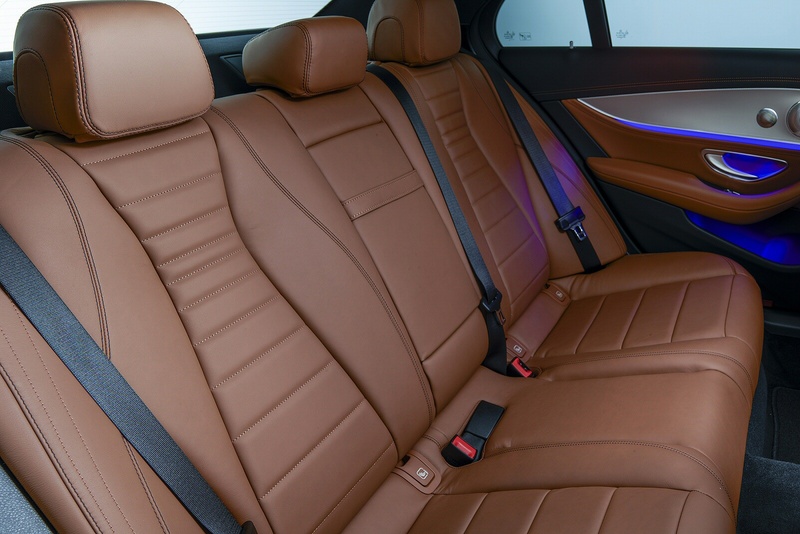 Step inside the E-class and you instantly notice the class leading luxury finish and the high level of attention to detail given to every aspect to deliver a supremely comfortable, relaxing and sophisticated driving environment. 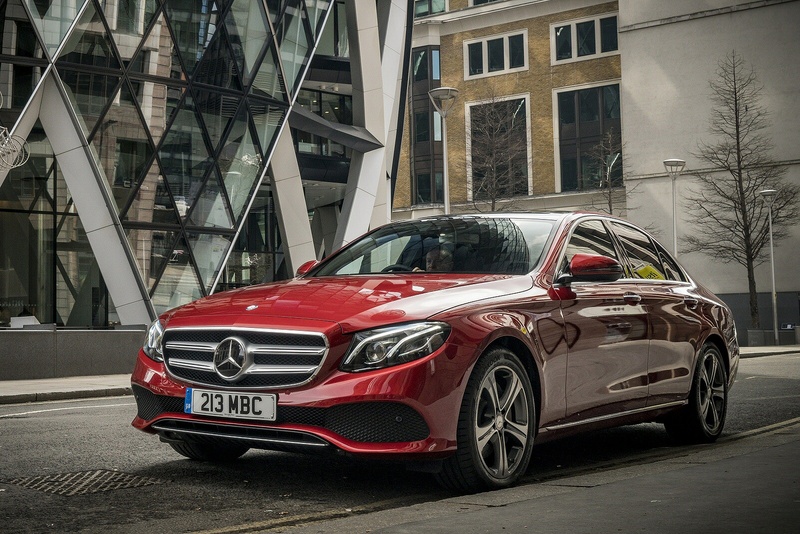 Available in a Saloon, Cabriolet, Coupe or estate, the versatile new E-Class is designed and engineered to deliver no matter your requirements. 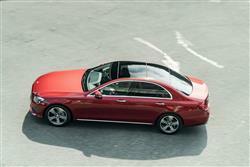 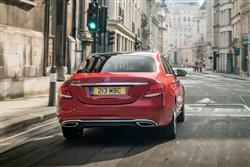 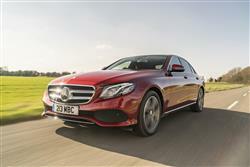 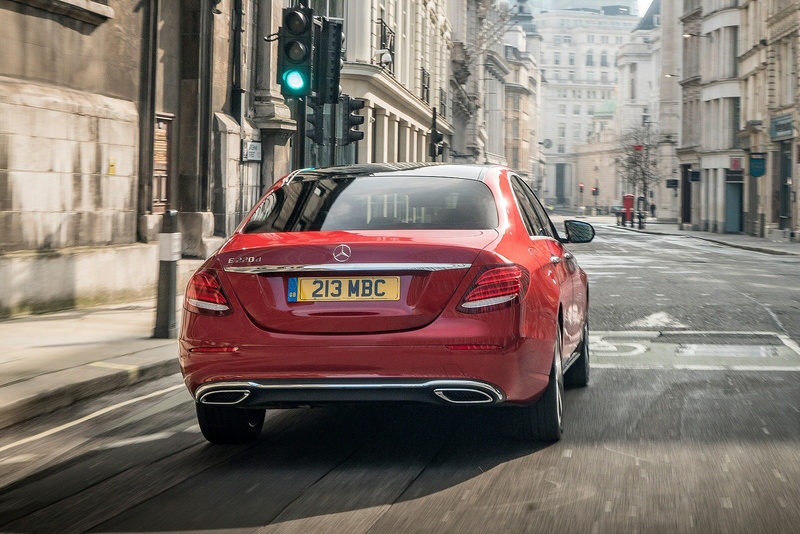 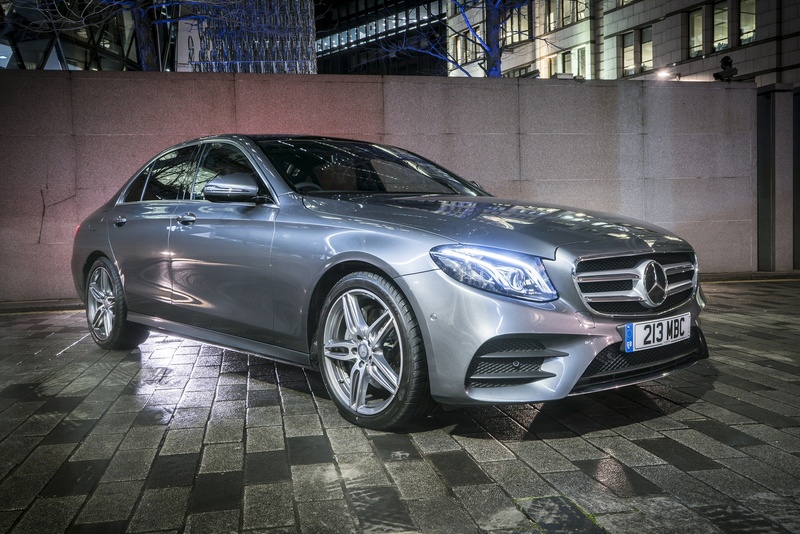 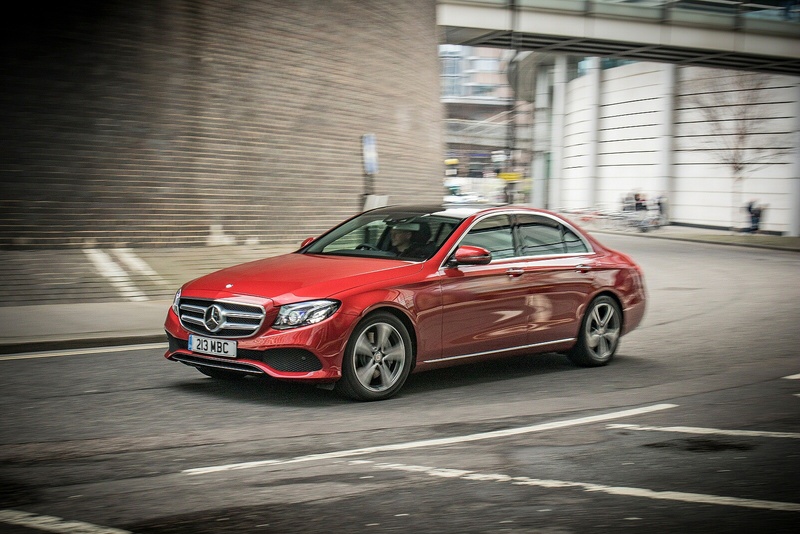 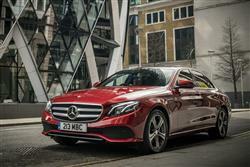 See more reviews in our Mercedes-Benz E Class independent review section.